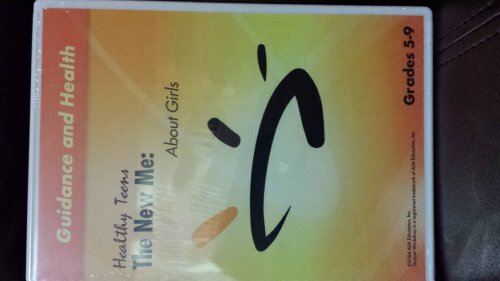 Designed to demystify the process of puberty for adolescent girls, this sensitively created program presents information about body changes, normal sexual urges, and the social and emotional changes that occur during puberty. Help female students understand the importance of good hygiene. If you have any questions about this product by Sunburst Visual Media, contact us by completing and submitting the form below. If you are looking for a specif part number, please include it with your message.